In this file photo, Ford and Lincoln vehicles are parked outside the Oakville Assembly Plant in Oakville, Ontario, Canada, November 6, 2016. 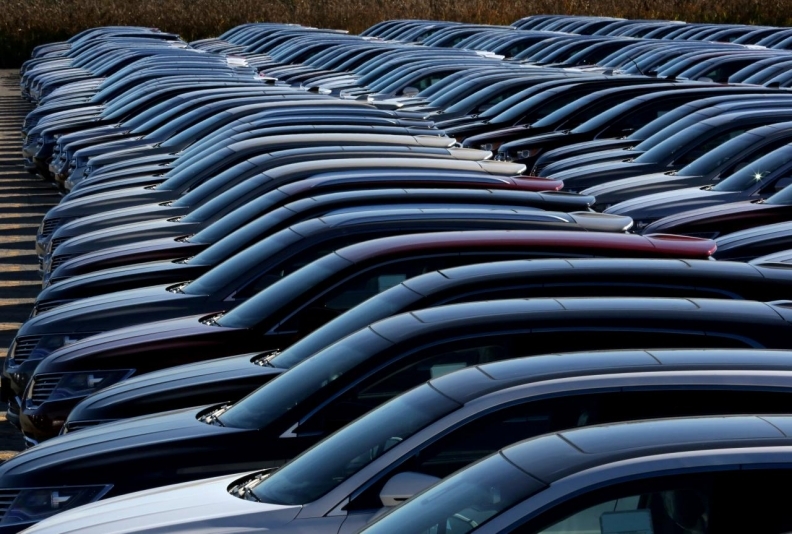 TORONTO — Canadian government customs provisions are expected to soften the blow on the country’s powerful automotive industry from retaliatory tariffs on U.S. steel, according to trade lawyers and industry leaders bracing for higher costs. While imposing tariffs against a long list of U.S. products this month, including everything from flat-rolled steel to playing cards and felt-tipped pens, Canada clarified that “duties relief” and “duty drawback” programs would be available to Canadian exporters. Automakers with operations in Canada include General Motors Co., Ford, Fiat Chrysler Automobiles, Toyota, and Honda, which assemble vehicles, as well as parts makers Magna International and Linamar Corp..